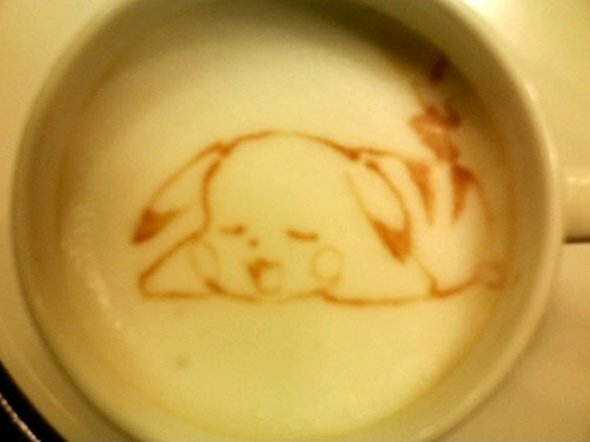 I’ve posted some pretty awesome latte art here in the past like the Batman latte art and the Darth Vader latte art, but the detail on this Pikachu latte art is amazing! 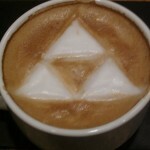 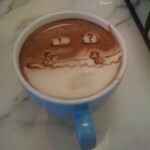 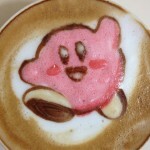 Whoever made this has some crazy latte art skills! 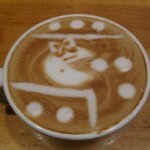 I would almost hate to drink something that looked this good (assuming I liked lattes in the first place). 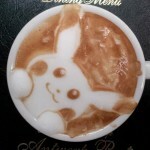 Now if you will excuse me, I need to go catch them all!